It’s finally here! Yes! The 2017 Red Carpet Menu has arrived!!!!! And it was a doozy to put together. This year’s titles and topics were quite challenging. It is rare that it takes me this long to finalize the menu but I admit, I was a bit distracted by a seeing a whole slew of new movies while attending the Sundance Film Festival this year and a bit muddled by a lovely head cold – there will be more on that in the next post. As usual, there are a couple that are a “stretch”… namely, Fences and Hell or High Water. I saw the films – excellent, as they all are – and there wasn’t much to grab from in a food sense. The meal’s theme is aromatic and spicy! 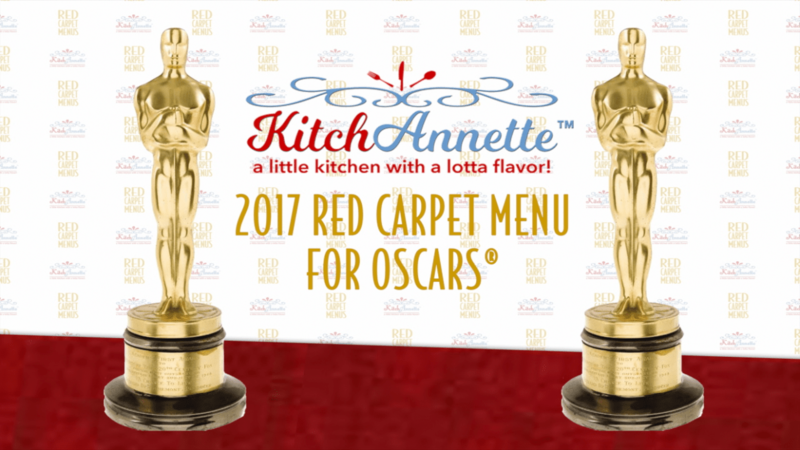 Without further ado, here’s the 2017 Red Carpet Menu! 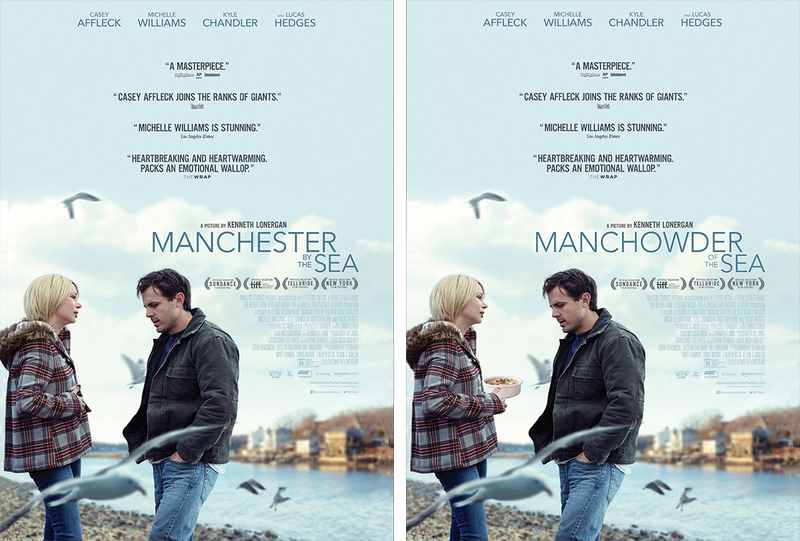 For Manchester by the Sea, it’s ManCHOWDER of the Sea! An aromatic fish stew. 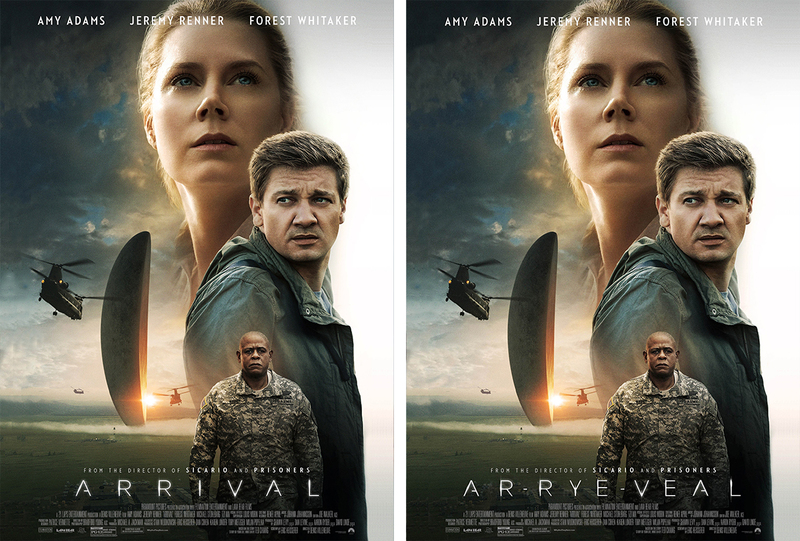 For Arrival, it’s Ar-RYE-VEAL! Spicy veal meat spheres on a round of rye bread. 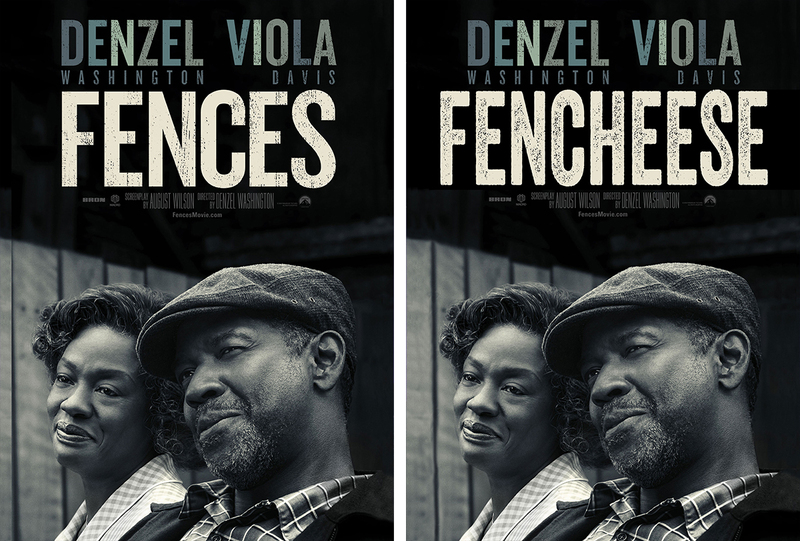 For Fences, it’s (a big stretch people… go with me here) FenCHEESE! Fennel & goat cheese “fenced” in a tart. 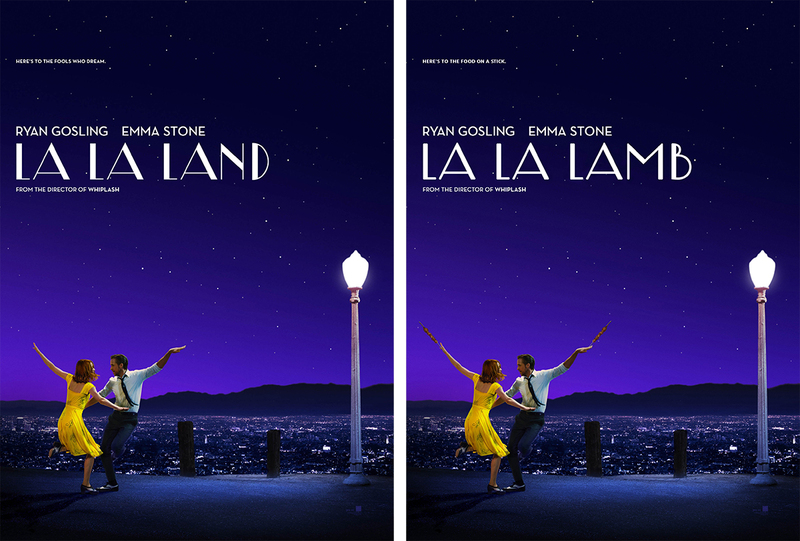 For La La Land, it’s La La LAMB! Lamb “on a stick”, “jazzed” up with spices. 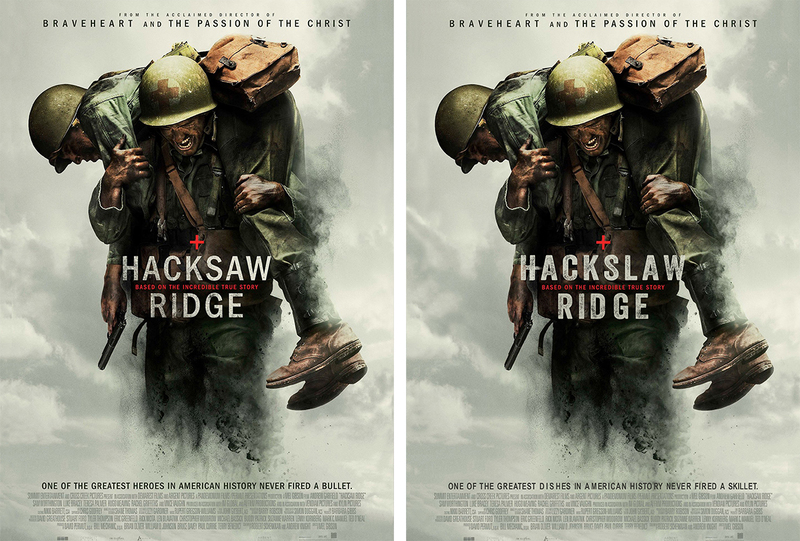 For Hacksaw Ridge, it’s HackSLAW Ridge! A vegetable slaw with a cool beet yogurt finish. 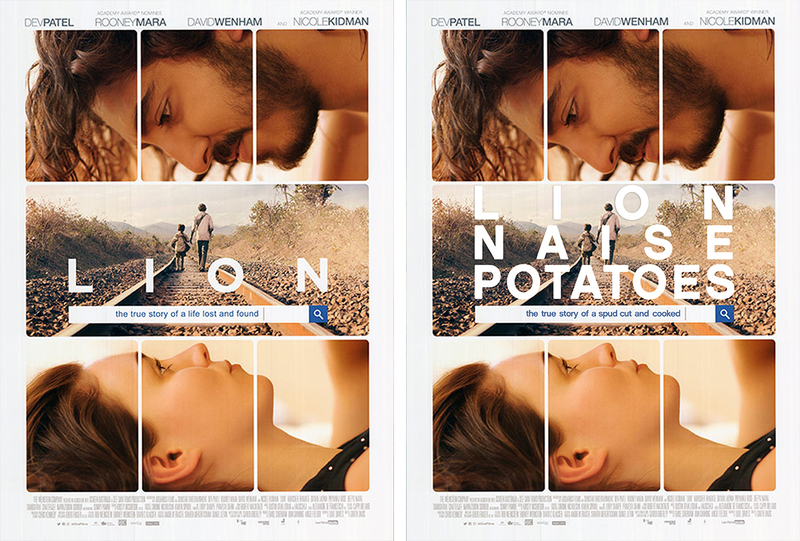 For Lion, it’s Lion-NAISE POTATOES! Potatoes prepared in a Lyonnaise style. 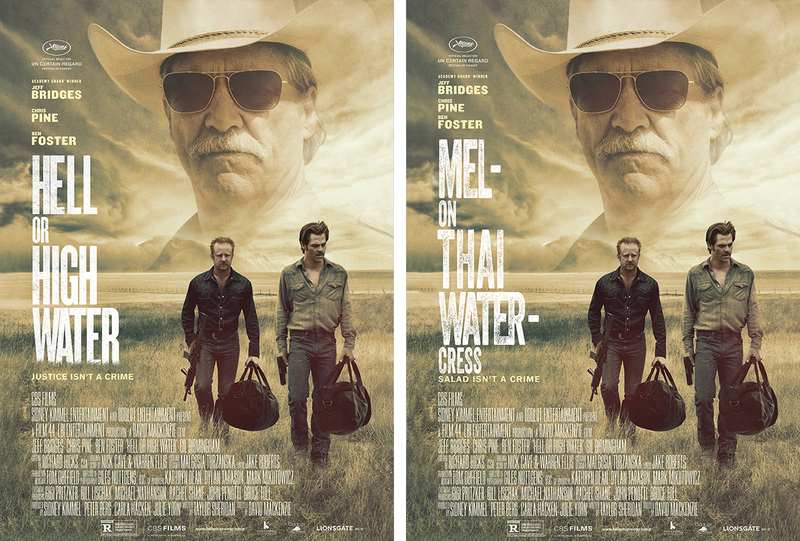 For Hell or High Water, it’s (and again… this is a STRETCH), it’s MELON THAI Water-CRESS! A salad of watermelon and watercress with a thai-inspired dressing. For Moonlight, it’s MACAROONlight! An airy macaroon cookie finished with a salted dark chocolate ganache. For Hidden Figures, it’s Hidden FigELACH! Fig and nut rugelach. There you have it! 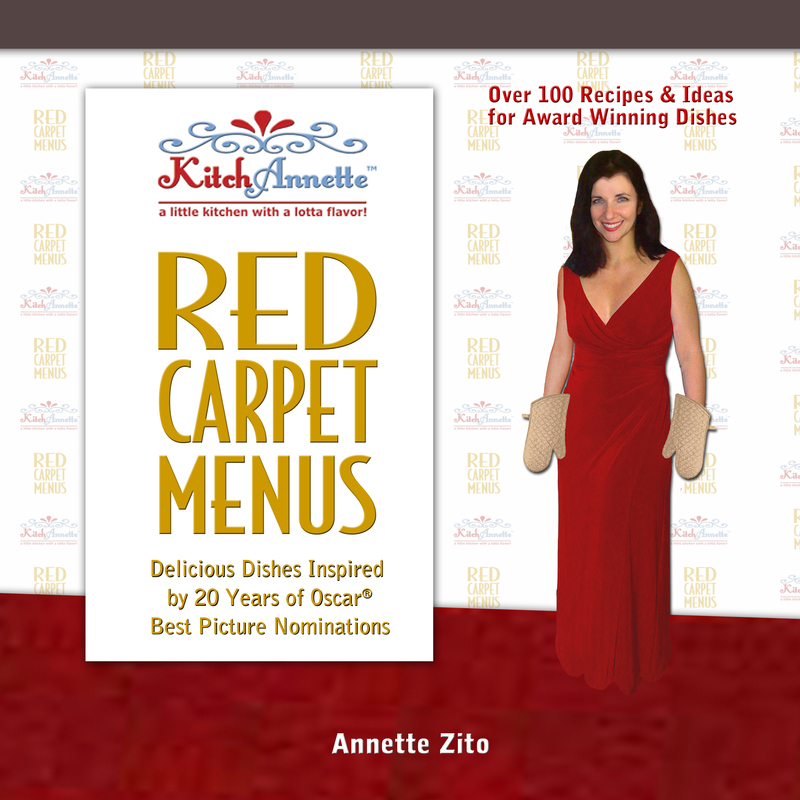 As I release each recipe and video, I’ll let you in on my take of the chosen movies, how I got to each dish, and who had a hand in coming up with each. You’ll see how the flavors will complement each other perfectly, making this menu work with and without the movie references. YEAH! Thanks to EVERYONE who came up with such fabulous suggestions! On to create the perfect recipes for each. Stay tuned!